You will be able to apply online for a Secondary School place for 2019/20 on Monday 24th September 2018. To complete your online application, click on the link below. 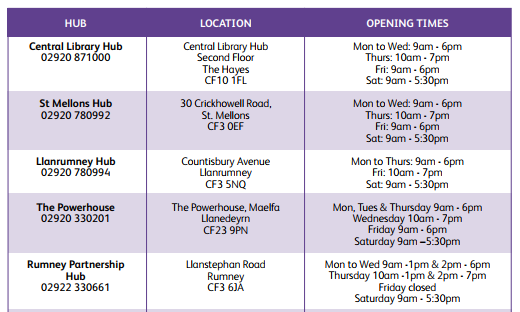 If you would like help to complete your application form, you can visit a Cardiff Council Advice Hub. Alternatively, you can seek advice from a member of the Year 6 team who will be happy to help you!